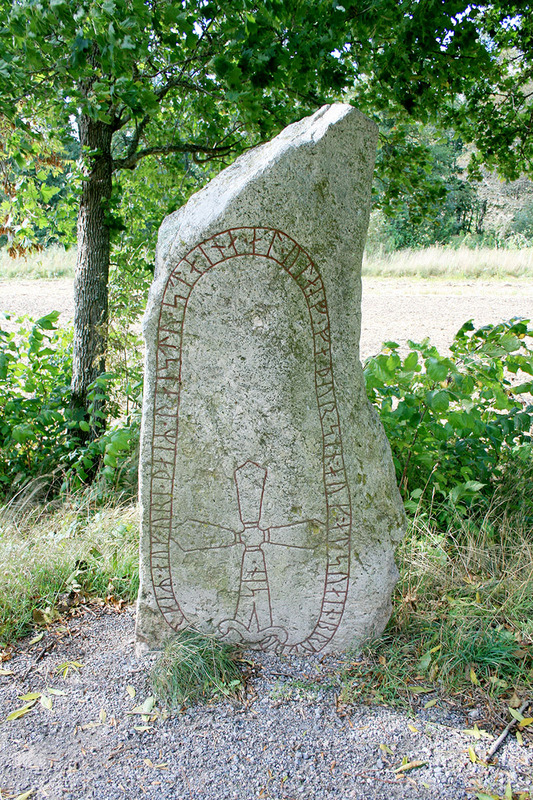 This runestone is mentioned in the 1600’s. On older maps, this place is marked with ‘Trosa Bro’ (Trosa Bridge). There was probably a bridge over a stream here in antiquity. On the other side of the stream lay the medieval town Trosa.